Street Teams can help execute a variety of street marketing tactics. They can deliver product samples or marketing materials at events, high-foot-traffic areas, college campuses, transit hubs, or other public places where your target audience may be. Street Teams can create a presence for your brand with booths at sports events, festivals, and more! They can help foster partnerships with other local businesses by asking for permission to display posters, stickers, or other marketing materials. A strong Street Team serves your brand to your audience in a manner that piques their interest, delights, and excites through engaging experiences. A successful Street Team will create genuine grass-roots moments between your brand and your target market that turns consumers into customers. From scheduled events that follow a structure to thrilling guerilla marketing tactics that improvise on the spot, UB Marketing knows how to create an inviting, intriguing, and engaging face-to-face experience for your brand. Our Brand Ambassadors are carefully selected and trained to our exceptional standards to ensure your brand is represented by the best in the business. Cost Effective Advertising. Unlike traditional channels, Street Teams require little or no signage or A/V, making them a cost-efficient advertising option. Controlled Targeting for Your Message. Through carefully chosen locations or occasions, we can ensure your brand reaches key demographics in your target market. A Human Touch with Measurable Results. 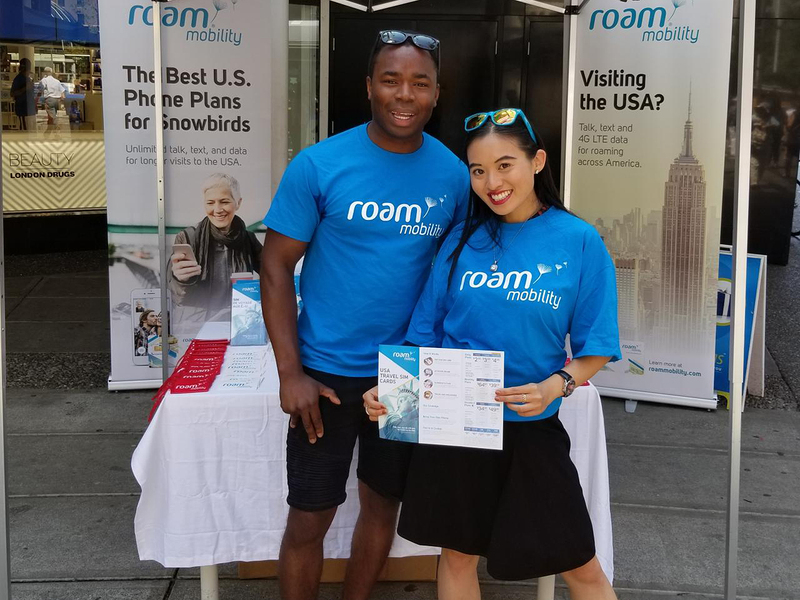 Street teams are a great way to give your target audience fun, engaging experiences that can offer trackable results such as coupon redemption, data capture, and the number of impressions and interactions. A Tangible Experience That Compliments Other Channels. Street teams provide your target audience with a concrete interaction with your brand that supplements and amplifies the brand message delivered on other channels such as radio, print, or digital.